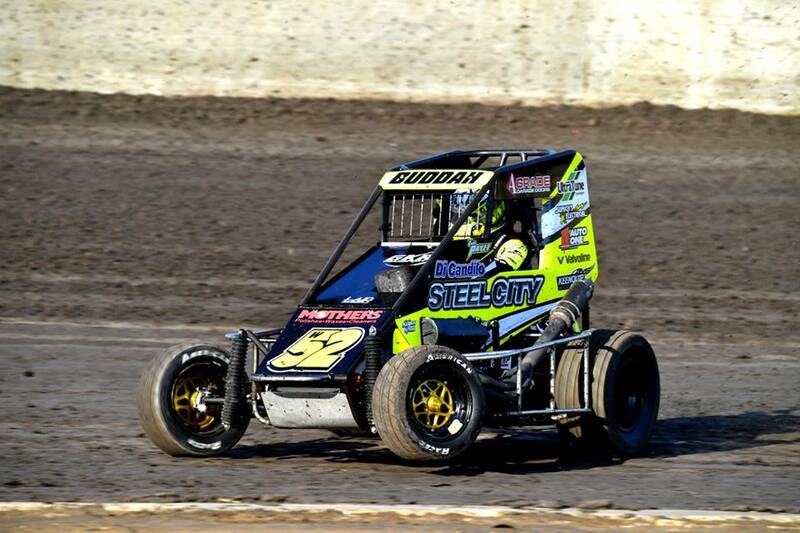 With one quarter of the field for this Saturday’s Australian Speedcar Championship coming from outside Western Australia, the local drivers will need to be at their best if they want to take back the title for the State. 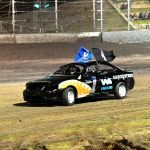 The West Aussies fired an early salvo on the weekend with Dayne Kingshott earning his fifth WA Speedcar Championship at Manjimup Speedway. The challengers have travelled across the country, and the world, in readiness for the Australian Speedcar Championship. New South Wales’ Kaidon Brown is the reigning champion and has arrived early to WA to be in top form for the national title, taking part in the Manjimup event. US driver and last year’s John Day Classic winner Jason McDougal is also race ready thanks to plenty of racing at the famous Chili Bowl event in January. The interstate drivers run the spectrum of those who would be disappointed to leave without the silverware to those who would be happy just to run up front for a while. Karoussis will be driving for WA team owner Perry Farcich, with the team fortunately coming together in time for Saturday night’s thriller. “We’ve been going reasonable in our own car back home, but this is only the second night in the midget,” Karoussis said. Stating his goal as simply to finish the night, Karoussis is clearly glad for the opportunity to join the fierce competition, which will include WA’s Tom Payet. Payet, who has had a busy season swapping seats between a Sprintcar, a Wingless Sprintcar and a Speedcar, said his goal is simply to win. He hopes the diversity of experience in his driving could play a role. “The Wingless Sprintcar and the Speedcar are very similar to drive, but everything happens a lot quicker in the Speedcar so hopefully I can keep up with the pace,” he said. 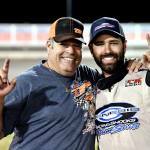 “What draws me to Speedcars is the aggressive driving style and how you have to man handle them. 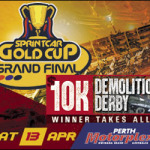 The Australian Speedcar Championship takes place this Saturday, February 9th at Perth Motorplex, with the night’s entertainment also including the Maddington Toyota Sprintcar Series, Wingless Sprints, Junior Sedans and the Carbusters Demolition Derby. Gates open at 4:30pm. Be sure to grab your tickets online at www.motorplex.com.au.